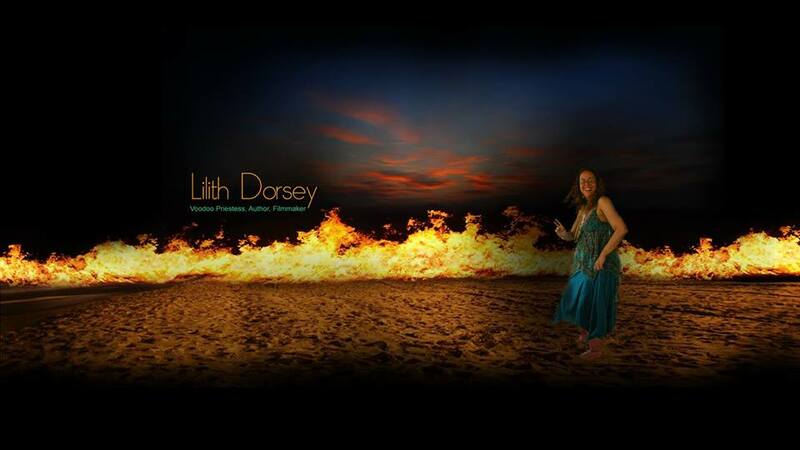 Lilith Dorsey M.A. , hails from many magickal traditions, including Celtic, Afro-Caribbean, and Native American spirituality. Her traditional education focused on Plant Science, Anthropology, and Film at the University of R.I, New York University and the University of London, and her magickal training includes numerous initiations in Santeria also known as Lucumi, Haitian Vodoun, and New Orleans Voodoo. 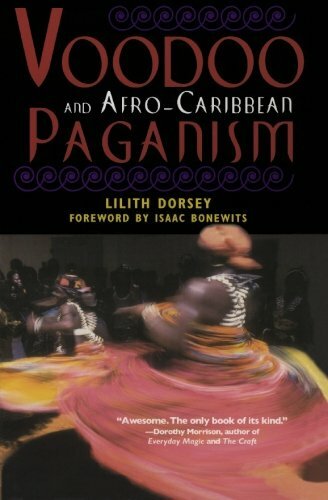 Lilith Dorsey is a Voodoo Priestess and in that capacity has been doing successful magick since 1991 for patrons, is editor/publisher of Oshun-African Magickal Quarterly , filmmaker of the experimental documentary Bodies of Water :Voodoo Identity and Tranceformation, author of Voodoo and Afro-Caribbean Paganism and The African-American Ritual Cookbook, and choreographer for jazz legend Dr. John's "Night Tripper" Voodoo Show. She believes good ritual should be fun and innovative, and to that end she led the first ever Voodoo Zombie Silent Rave Ritual in July 2013, complete with confused Thriller flash mob. She is happy to announce the release of her new book Love Magic, over 250 spells, rituals, and potions for getting it, keeping it, and making it last.- now available online and wherever books are sold.